Jaw Dropping Tips to Relieve Pain ... jaw pain that is! In essence, the problem is often with the Articular Disc. The disc is between the two bones of the jaw (ball & socket). When opening/closing this disc shifts from its original place and emits a popping or clicking sound. In some cases the disc’s movement is improper due to muscle imbalances. Locked jaw is a term used to describe when you are feeling “stuck”, with your jaw locked in a position, such as in the ‘open’ position. This is often due to times where you’re obligated to keep your mouth open for a long period of time, such as after a visit to the dentist. The muscles can spasm and limit movement. Clenching or grinding teeth when concentrating or sleeping. Note, there are predispositions to those who’ve had orthodontic applications, trauma, sport injuries, motor vehicle accidents, and stress. What are other problems may exist with the jaw? Lower jaw drifts to one side as opening, and settles back in line by the time you open wide. Lower jaw drifts to one side as opening, and stays shifted at full opening. Why does my physiotherapist assess and treat my neck? The jaw is frequently unacknowledged as a source of pain, coming from the head, neck, face, or vocal conditions or injuries. Everything is interconnected! (remember that childhood song … ‘the leg bone’s connected to the ankle bone’) So we must never ignore the neck and posture influences on jaw function and pain. 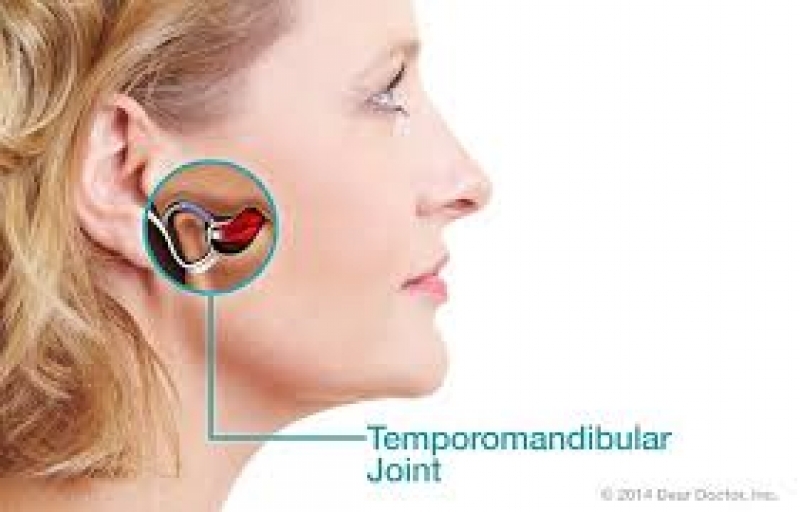 What treatments can physiotherapists offer for jaw pain/troubles? Jaw movement pattern exercises to do at home. What can massage therapists do for jaw pain? Registered Massage Therapists (RMT) will focus their assessment and massage to the neck, head, shoulders, face and jaw. By loosening up the tension in those areas, it can help improve your jaw’s movement/tracking; alleviate headaches; reduce wear on your teeth; and many more benefits. The jaw muscle that a massage therapist will often focus on is masseter, a muscle that is one of the primary muscles for chewing. This muscle is unfortunately an area that holds many trigger points and so massage is key to loosening it up. Wear a night guard, if you are a grinder. Relax your jaw and muscles: “Lips closed and teeth apart”. Sit up tall ... Your posture and neck influence the jaw! Eat your food on both sides of your mouth. Cut food up, rather than taking bites of large items (e.g. apple, burger, etc.). Protect your yawns! …Keep your tongue on the roof of your mouth, and consider placing your finger on your lower jaw to prevent opening too far.